There is more to Bali than just white sandy beaches and clear blue ocean, the island has some of the best lakes, hidden in the north of Bali. Discover some of the best ones on our list to inspire your Bali holiday. One and a half hour away from Padma Resort Ubud lies Lake Bratan, the second largest lake in Bali. Located in Bedugul, it’s the home to one of the island’s iconic temples, Ulun Danu Bratan. Do pay a visit to this charming temple once you’ve reached the lake, and enjoy various water activities on the lake afterwards, which includes pedal boats and cruise around the lake using the traditional Balinese jukung boat. 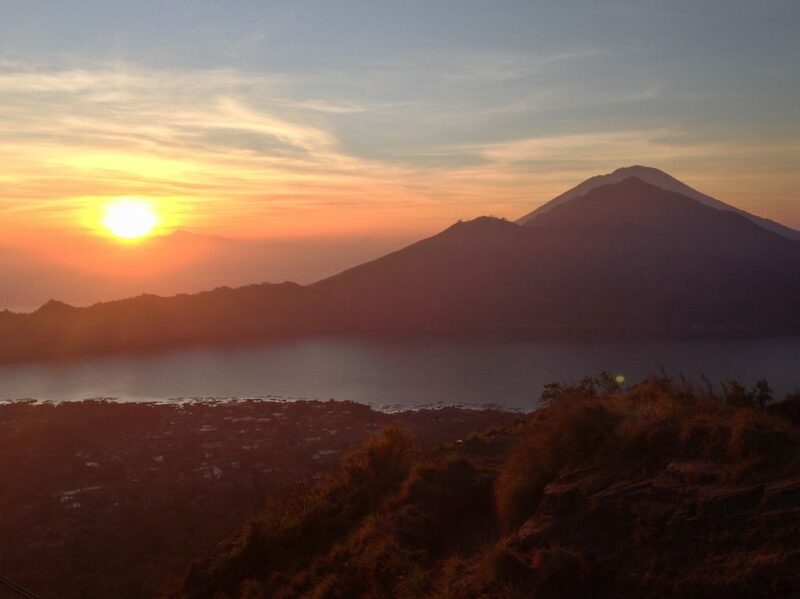 Lake Batur is the largest lake in the island, comprising of 18 square km. 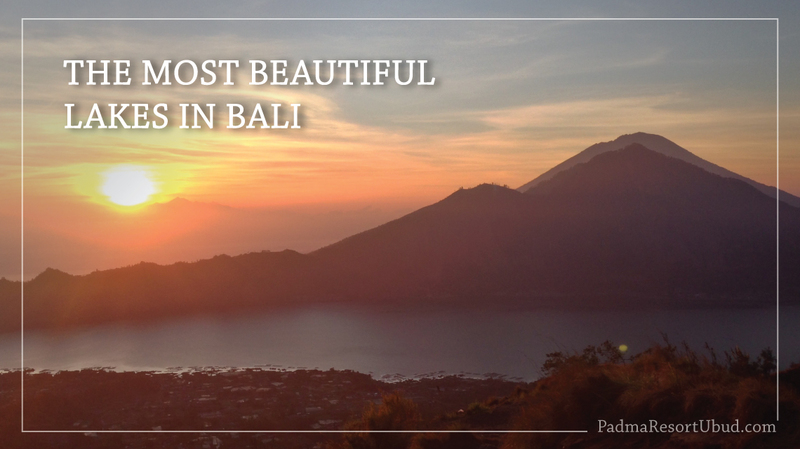 It is located at the bottom of Mount Batur, the second tallest mountain in Bali. It is enjoyed by many for its sunrise trek. 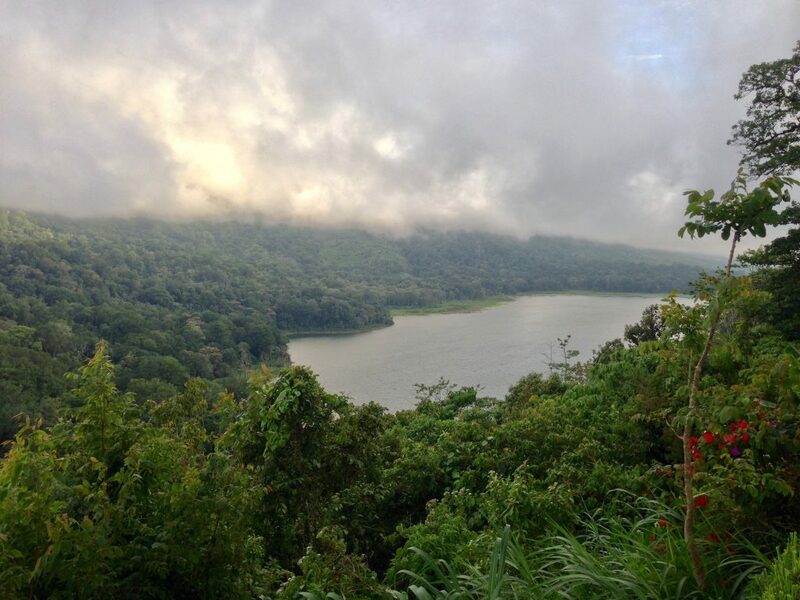 However, if mountain trekking isn’t your cup of tea, you may still enjoy the stunning lake from Kintamani Village, 40 minutes away from Padma Resort Ubud. 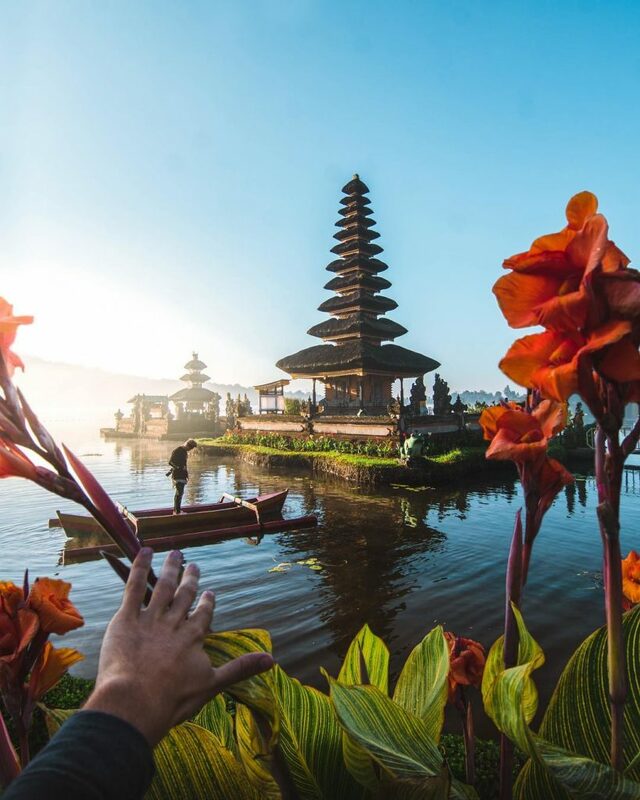 And if you opt for lake sightseeing from Kintamani, you may want to take advantage of our Bali Voyage program that will take you for a stop at the village among several other exciting stops. 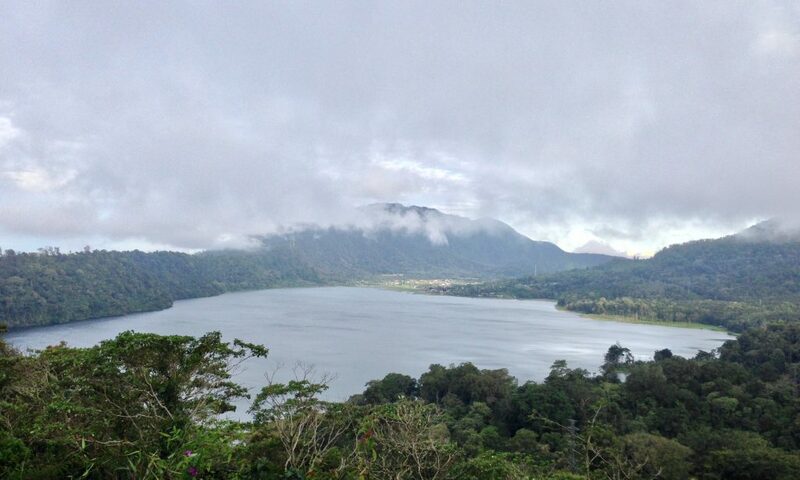 Dubbed as the Twin Lakes, Lake Tamblingan and Lake Buyan sit next to each other in Buleleng regency. It is a 15 minutes ride from here to Lake Bratan. Thanks to its cool climate, locals love to spend a night or two camping near to the lakes. The lakes are located within a Batukaru Nature Reserve, as it’s becoming increasingly popular amongst tourists and visitors. Which one of these lakes would you like to visit? For more information and reservation of Bali Voyage, please contact [email protected].